My interest – and for a while, obsession – with hifi music began when I was still in school. 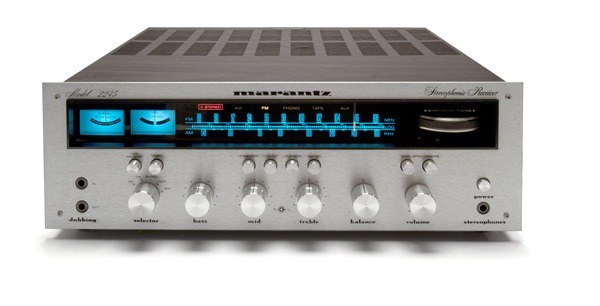 I had been given a second-hand Marantz receiver (combined radio and amplifier), which looked very impressive, with lots of buttons and dials – but I quickly realised it didn’t really do anything on its own. I would need to get some speakers, in order to actually hear some music. And if I wanted to listen to anything other than the radio, then I would need some other components – or separates. So, at a time when most people were buying an all-in-one music centres or ghetto blaster, I was being indoctrinated into the world of hifi separates. The idea espoused by audiophiles was that a single-box solution was a compromise in terms of audio quality. The only way to chase the dream of true high fidelity music was to buy separate components, often from different specialist manufacturers. And so it was, over time that I added more separates into my collection – a tape deck and a CD player – and I also replaced the second-hand receiver with a separate amplifier and tuner. However my quest for incremental improvements in audio quality wasn’t yet satisfied. 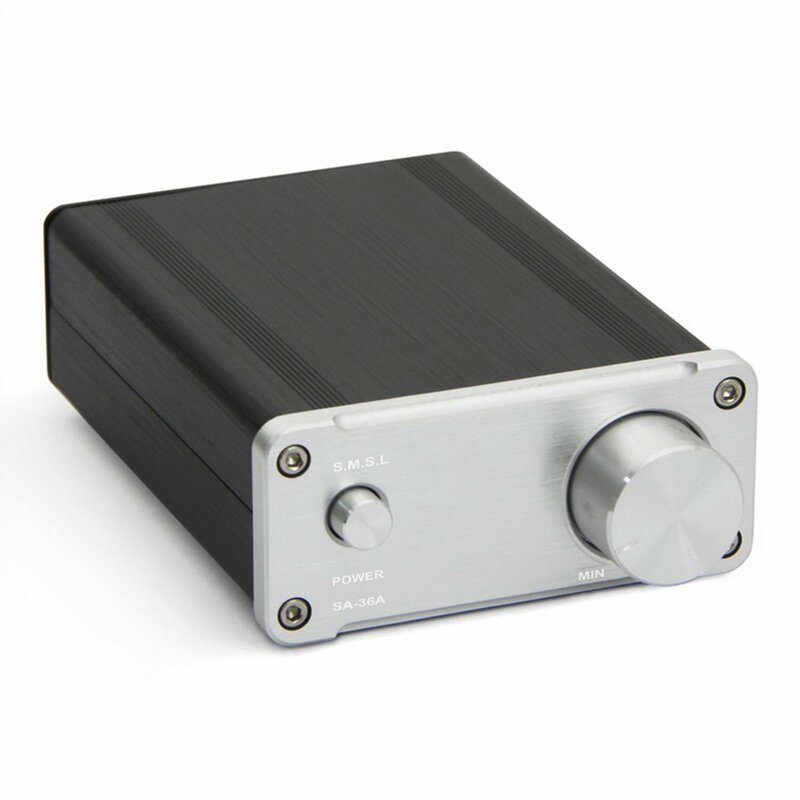 To try and eke out the last drop of sound quality I would end up buying a separate DAC (digital to analogue converter) to try and improve the sound from the CD player. I would also upgrade all the interconnect cables, connect all the power sockets to a surge protector, and isolate each component from vibration on its own glass shelf. Before the end of my 20s I had acquired a very impressive set up, which sounded amazing. And every time I moved house since them, over the last 15+ years or so, each separate was packed away in its original box, transported to the new location, and then faithfully reconnected at the other side. It was a labour of love to set up my hifi in each new living room, but in recent years I realised it was also a wasted effort. With the advent of streaming services like Spotify, I had stopped buying and listening to CDs, and I didn’t even own any cassette tapes any more. Indeed for the last 2 or 3 years I had only ever used my hifi for playing back music on my phone or tablet. All my CDs had been ripped to MP3s, or the music was available on Spotify. And so everything except the amplifier and speakers fell into disuse. It was earlier this year, as we were having a clear-out prior to moving out of our apartment, that I finally cut the cord (metaphorically) and got rid of the stuff I didn’t need. Gone was the tape deck for which I had no tapes. Gone was the CD player that didn’t really work properly. Gone was the DAC that never really added anything. And gone was big glass stand that it all sat upon. I’ve kept the amplifier and speakers, as they’ll still be used – but for now they’re in storage while we live in temporary accommodation and hunt for our new house. And in the mean time, I’m making do with an old pair of shelf-mounted speakers powered by a tiny little amp called the Gemtune SA-36A. The amplifier is simplicity itself – on the front it only has an on/off switch and volume control, and on the back are sockets for speakers and a single music source – and it works perfectly with the Spotify playlists on my phone. It’s not a true audiophile system, but for the amount of music I actually listen to at home (as opposed to the amount I imagine I will listen to), it’s good enough – and it also doesn’t take up half the room!